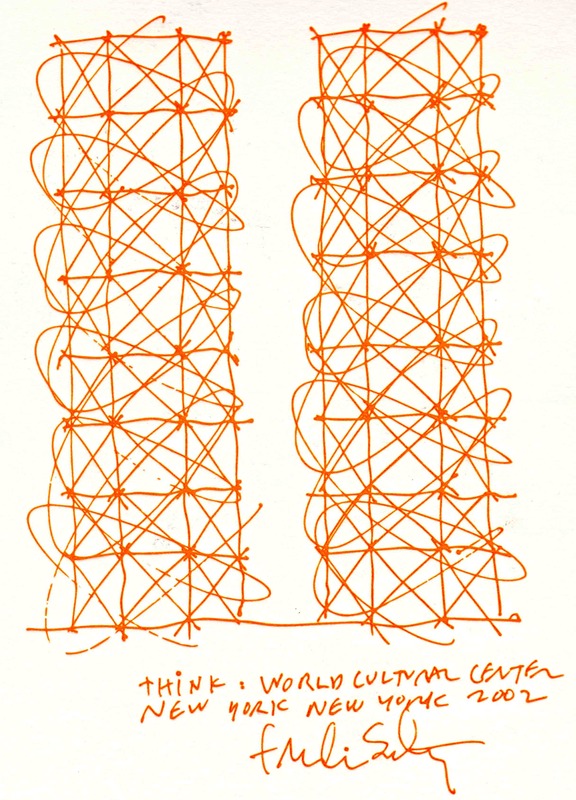 Lectures / Visiting Scholar: Vincent Scully Seminar, University of Miami, School of Architecture: three public lectures: 1) “Discovery.2”, 2) “Naked Airport: The Architecture of Anxiety”, 3) “Liquidity”, January 29 to February 2, 2018. 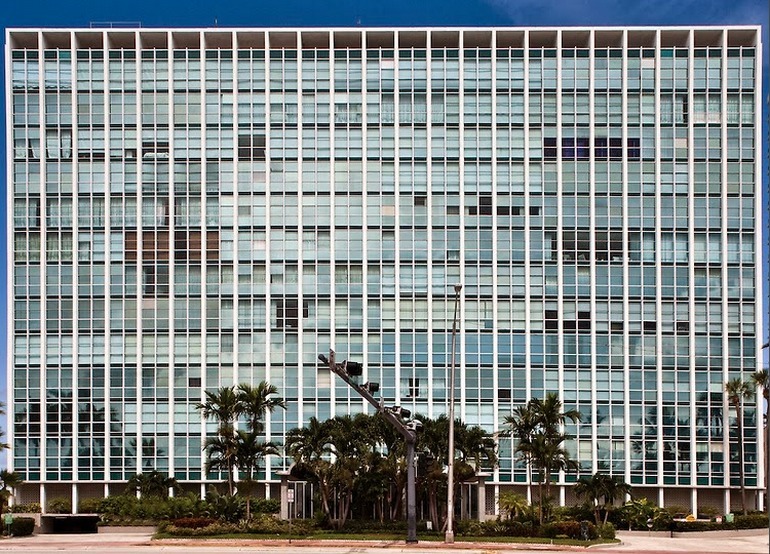 Moderator / Speaker: “New Ideas for the New Administration” (with David Martin, Terry Riley, Joanna Lombard, Andrew Frey), Miami Center for Architecture + Design, 100 NE 1st Street, Miami FL, Tuesday, January 24 @ 6PM. 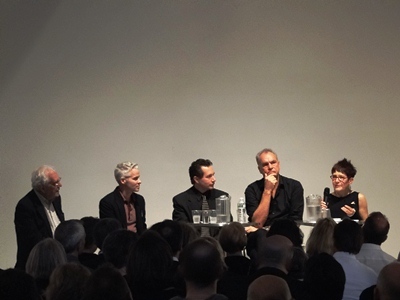 Speaker/Panelist: “Think Tank: Memory in the 21st Century City”, Metropolis Magazine, Shulman + Associates, 100 NE 38th Street, Design District, Miami, FL, December 8, 2016. 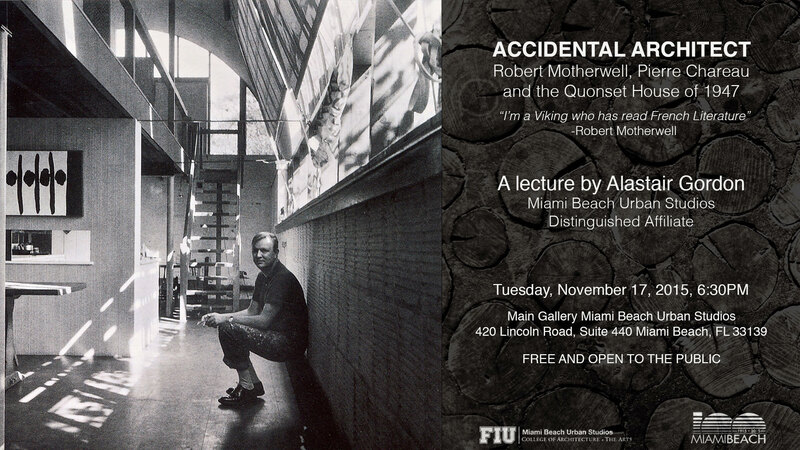 Moderator: “In Conversation with Artist Mark Dion / Kampong Installation”, Soho Beach House, Miami Beach, FL, Monday, November 21, 2016, 7PM. 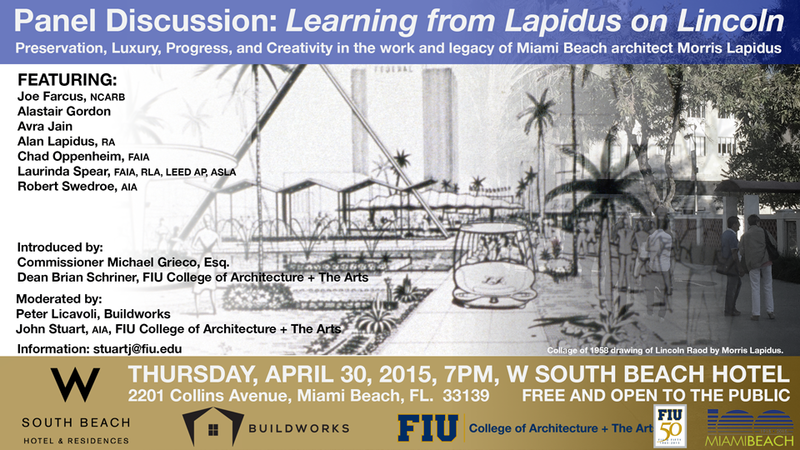 Moderator/Lecturer: “The Miami Marine Stadium”, with Hilario Candela, Miami Center for Architecture & Design, May 11, 2015. 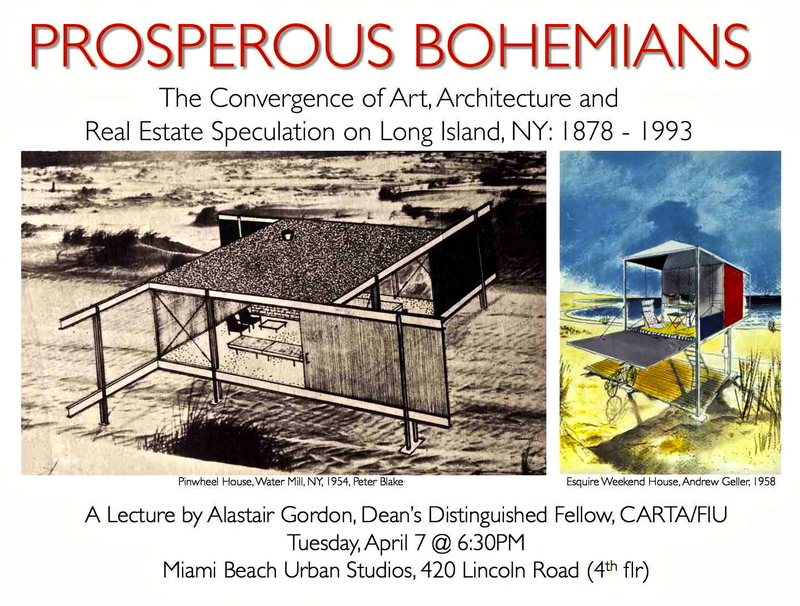 Lecture: “Prosperous Bohemians: The Convergence of Art, Architecture & Real Estate Speculation on Eastern Long Island: 1878-1993”, Miami Beach Urban Studios, April 7, 2015. 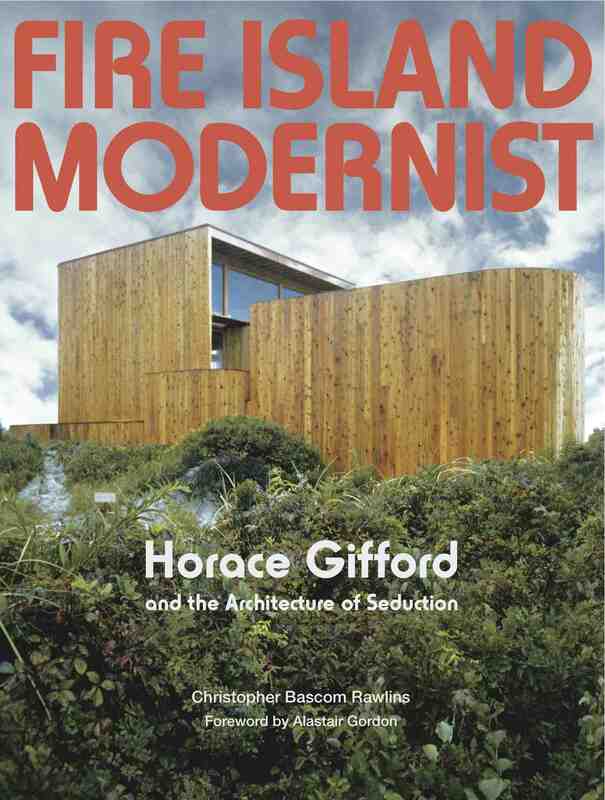 Keynote Lecture, “Naked Airport”, Aviation Conference, San Diego, March 10, 2015. 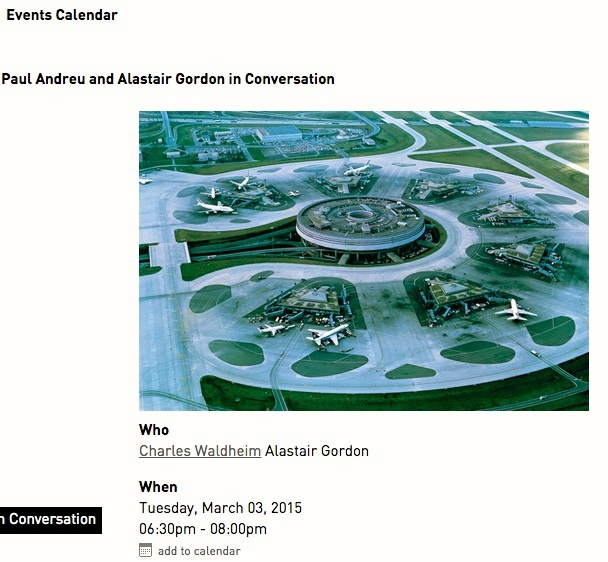 Lecture/Discussion: “The Sterile Concourse”, Loeb Library, Harvard Graduate School of Design, Cambridge, MA, March 3 2015. 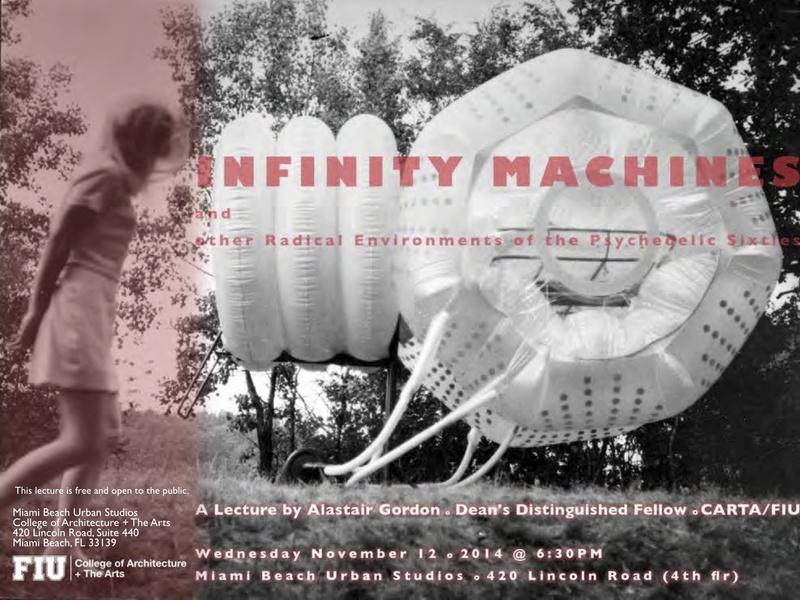 Lecture: “Infinity Machines”, School of Architecture, FIU, Miami, FL, February 26, 2015. 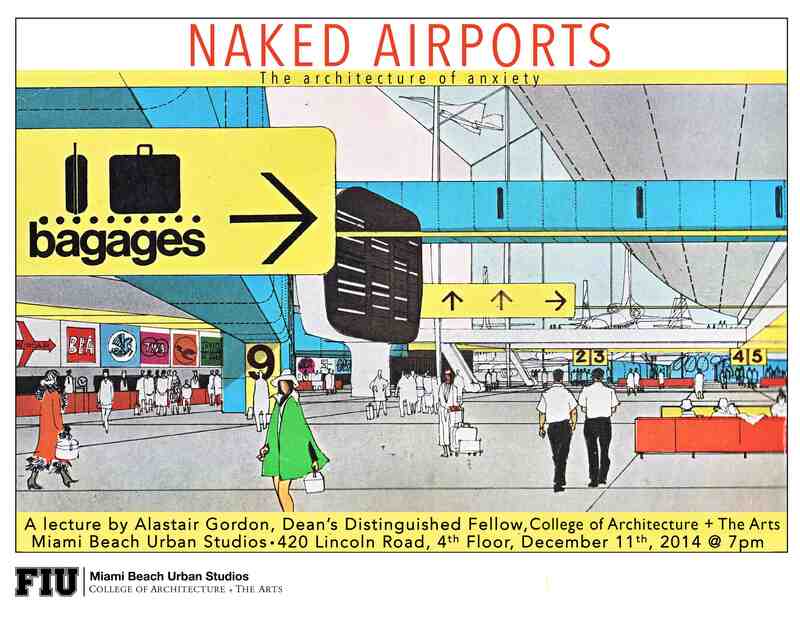 Distinguished Fellow Lecture: “Naked Airports: The Architecture of Anxiety,” Miami Beach Urban Studios (FIU), January 22, 2015. 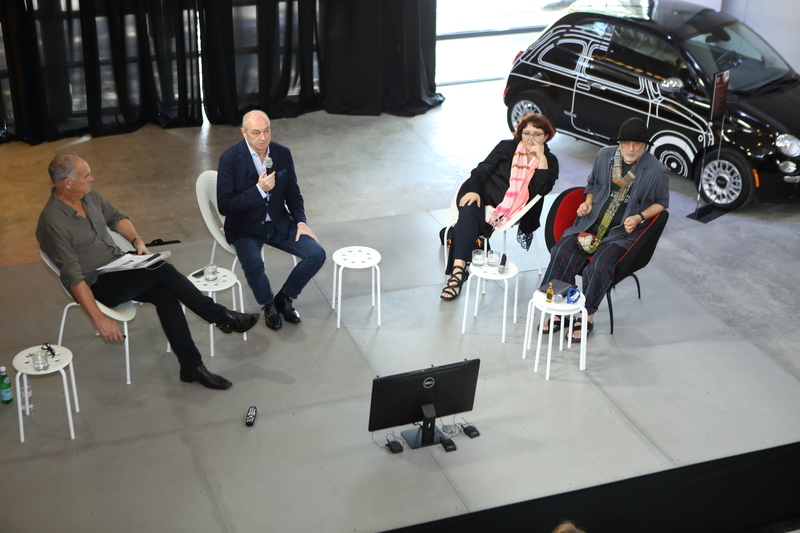 Panel Moderator/ Speaker: “The Future of Design”, with Ron Arad, Patrizia Moroso, Piero Lissoni, Art Basel (Ironside), Miami, FL, December 4, 2014. 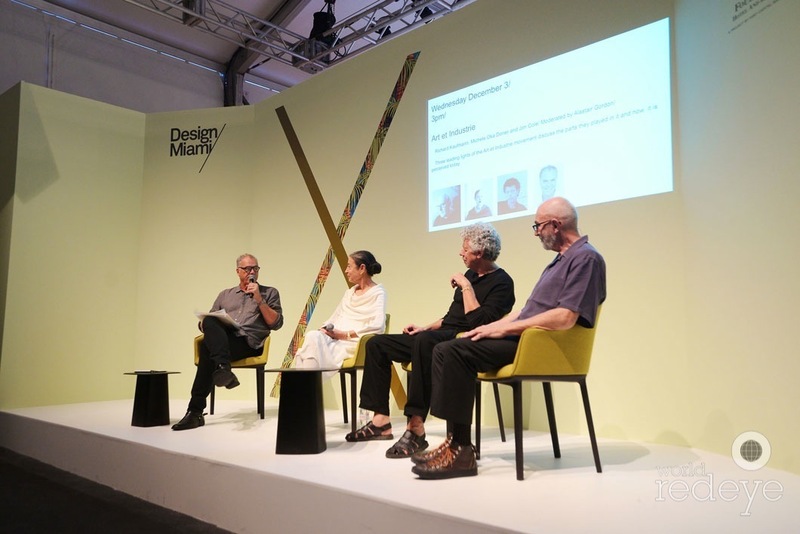 Moderator: “Art et Industrie”, Panel Discussion with Michele Oka Doner, Jim Cole, and Rick Kaufmann, Art Basel/Design Miami, December 3, 2014. 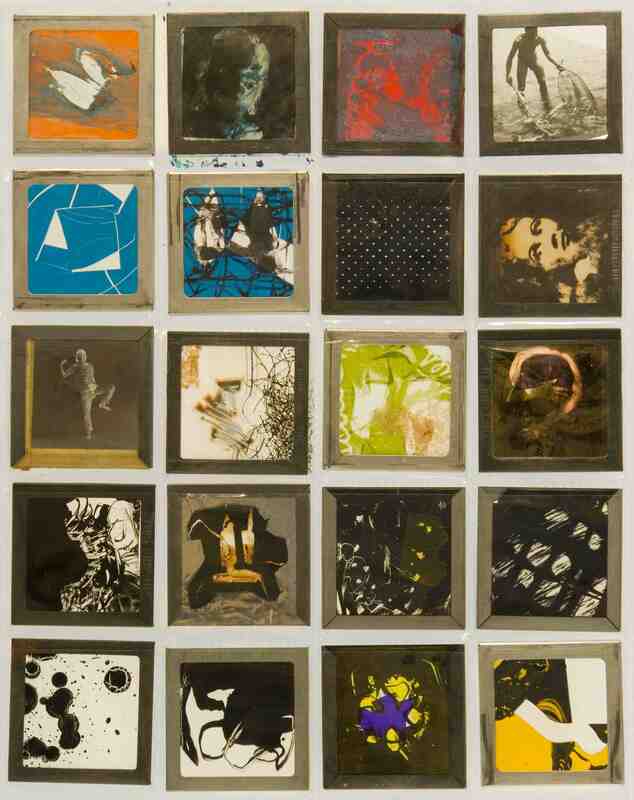 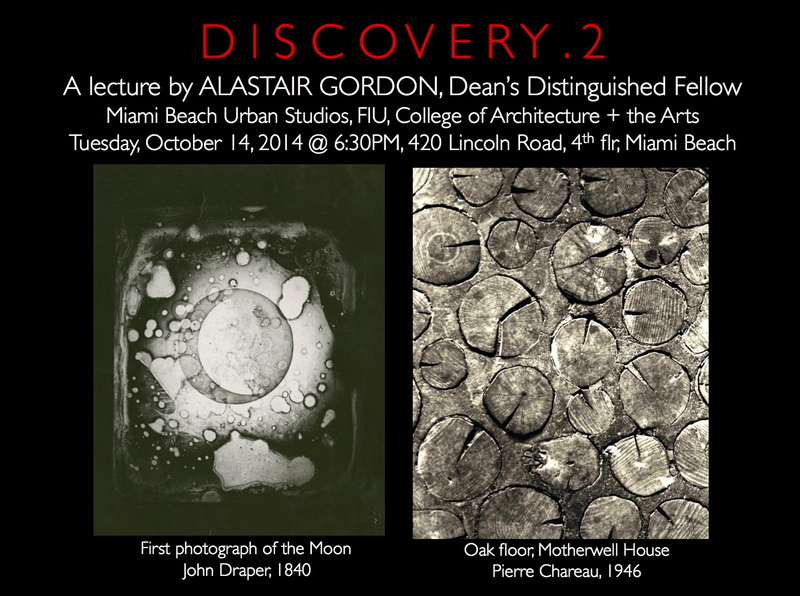 Distinguished Fellow Lecture: “Discovery.2”, Miami Beach Urban Studios, October 14, 2014. 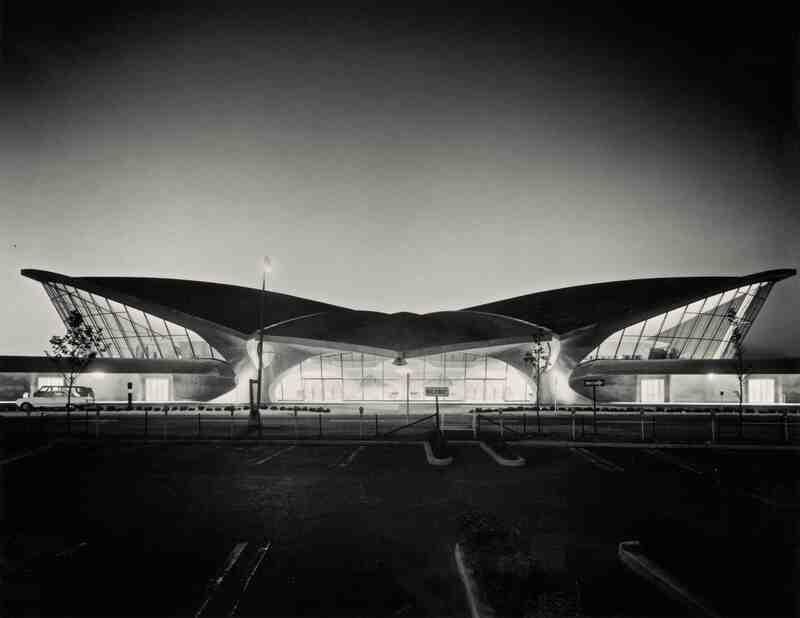 Lecture: “Prosperous Bohemians: The Convergence of Art, Architecture and Real Estate Speculation on Eastern Long Island, 1928-1993”, Sarasota Modern Conference, Sarasota, FL, October 11, 2014. 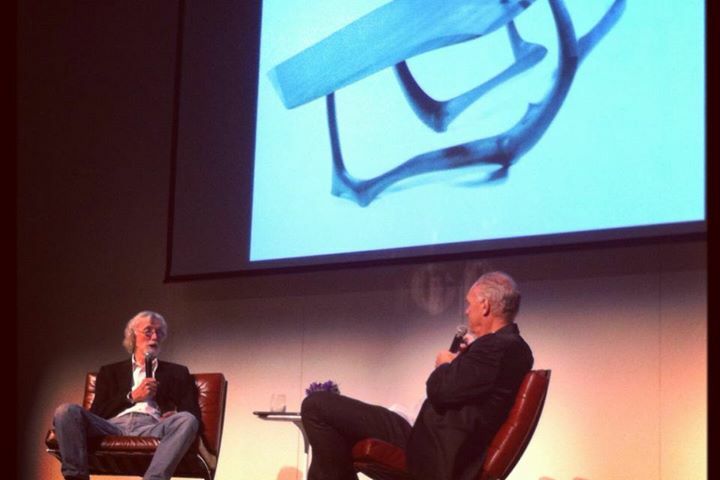 Moderator/Speaker: “Power of Design: Air Travel” symposium, Wolfsonian Museum, Miami, FL, March 22, 2014. 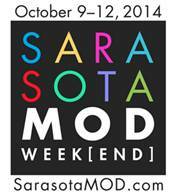 Key Note Lecture: “Rediscovering Discovery”, AIA Convention, Sarasota, FL, May 15, 2014. 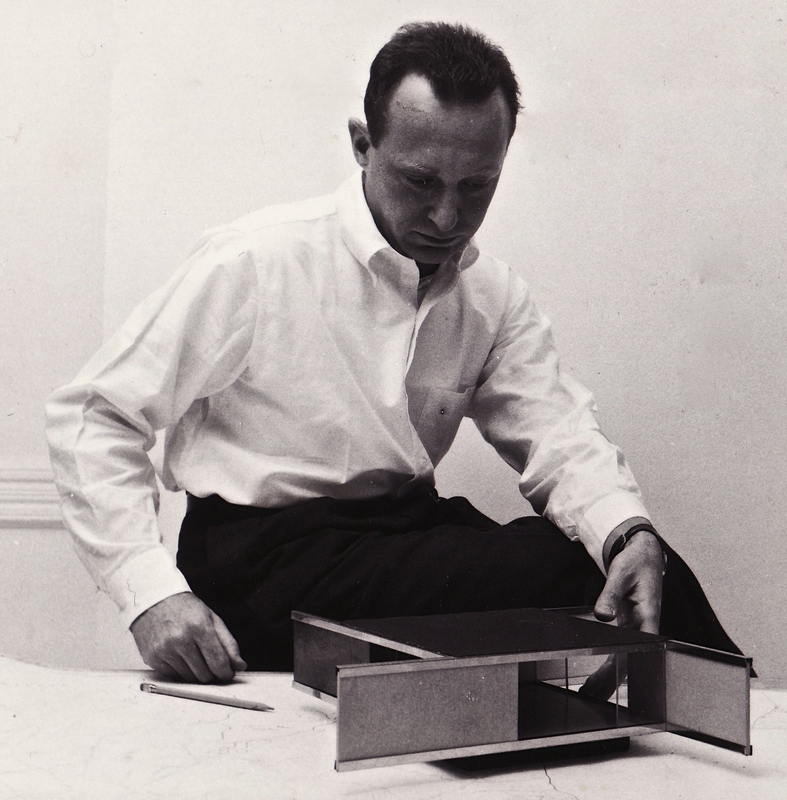 Eulogy/Speaker: “Citizen Architect”, Fred Schwartz Memorial, Center for Architecture, New York, June 30, 2014. 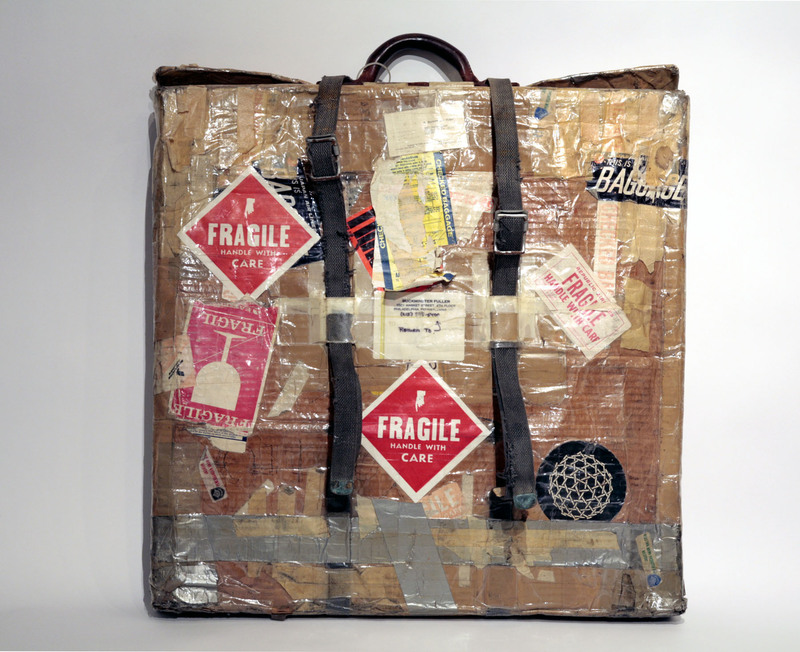 Lecture: “Eero Saarinen Goes to the Airport,” University of Kentucky / Kentucky Museum of Art, Louisville, KY, Jan. 18, 2014. 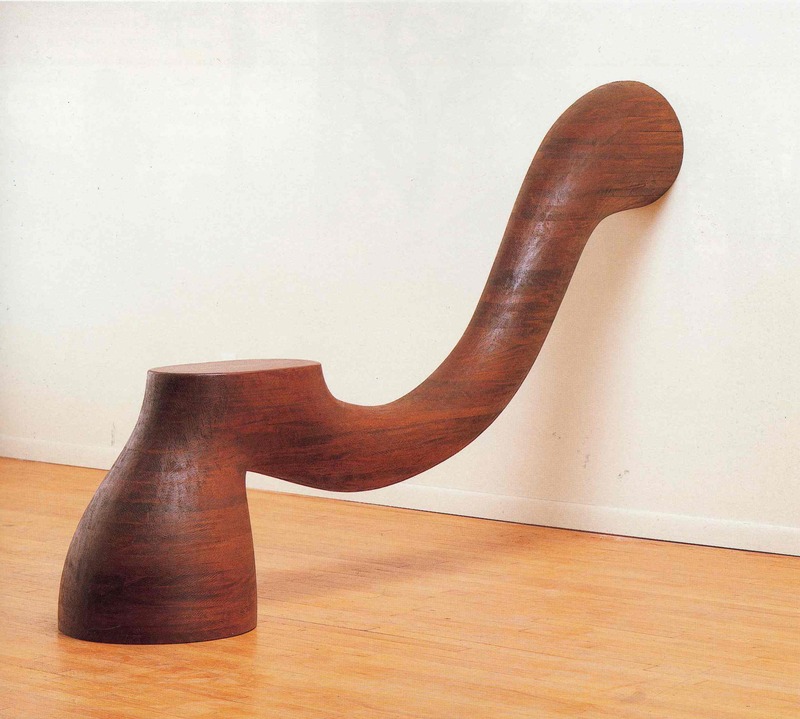 Lecture/Conversation: “Wandering Forms”, with Wendell Castle, SCAD Museum of Art, Savannah College of Art & Design, Savannah, GA, January 24, 2014. 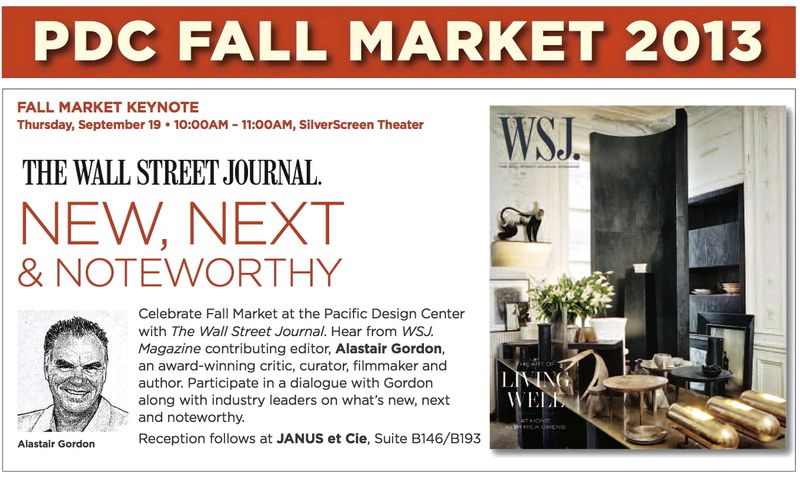 Key Note Lecture: “Future Archeologies: New, Next & Noteworthy,” , Pacific Design Center, Los Angeles, CA, September 19, 2013. 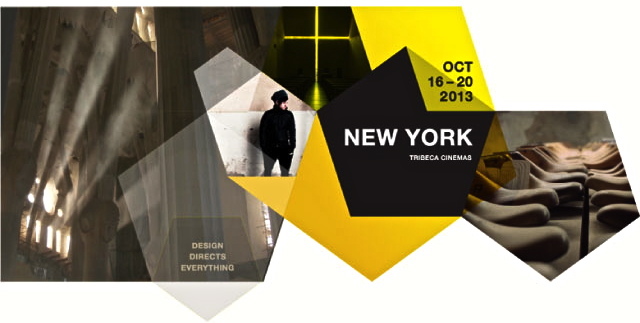 “Preserving the Modern,” panel moderator with Kelly Lynch, Michael Alderstein, Michael Webb, Kyle Bergman, Architecture/Design Film Festival, Tribeca Cinemas, New York, NY, October 20, 2013. 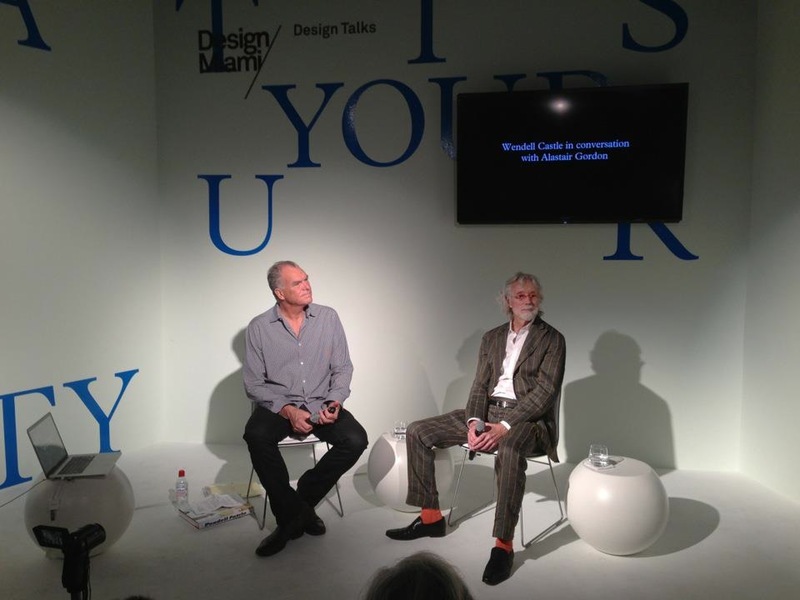 “Reinventing Artist’s Communities,” Lecture/Panelist: Museum of Modern Art, New York, NY, November 8, 2010 (with Glenn Lowry, Mark Dion and Morgan Puett). 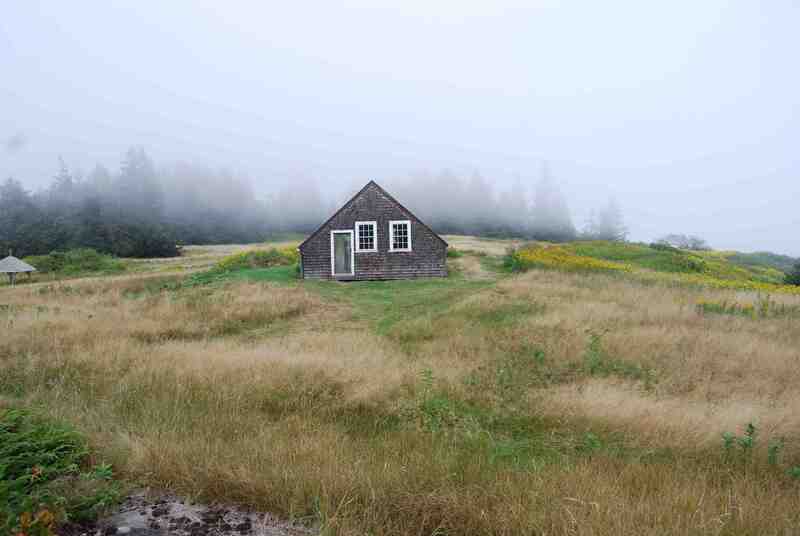 “Fluctuating Space Harmonies,” lecture, Mildred’s Lane Complexity, Beach Lake, PA, May 31, 2008. 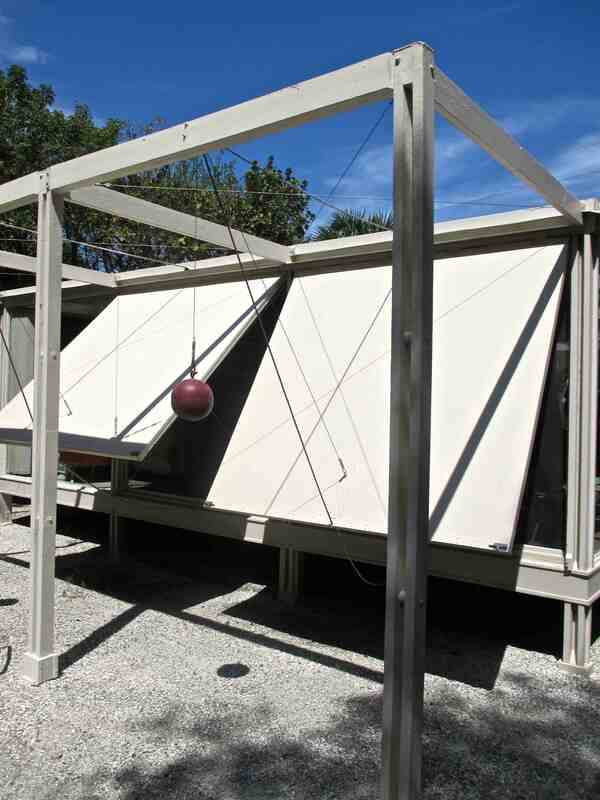 “Infinity Machines & Time Chambers,” Lecture/Book Signing: Fauchére Hotel, Milford, PA, June 19, 2008.